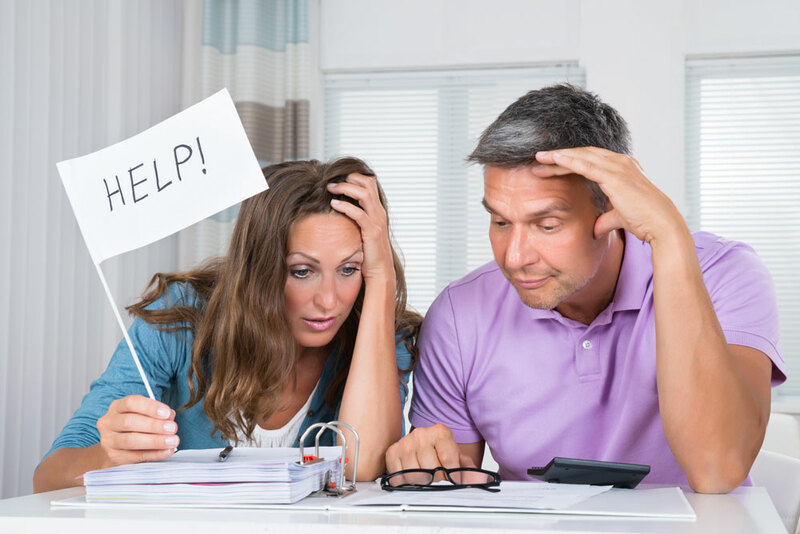 Experian & ITRC recognize that navigating your way through a case of identity theft is difficult. 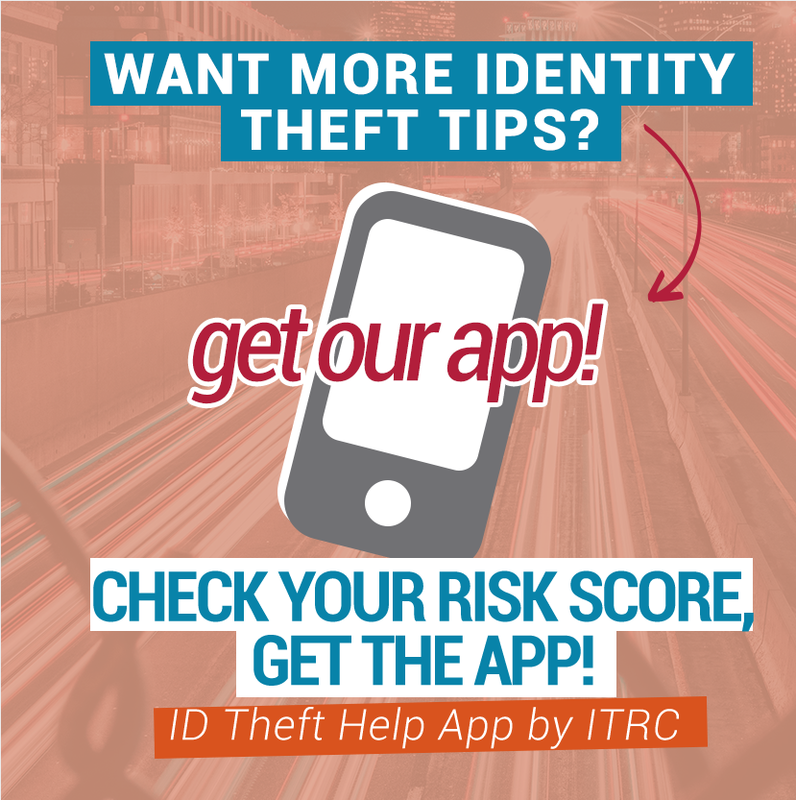 That is why we worked together to develop this resource page to help you with the steps you may want to take and tips to help you should you become a victim of identity theft – start by downloading your free wallet card now. Below you will find educational resources specific to the needs of identity theft victims and information to proactively protect your identity in the future. 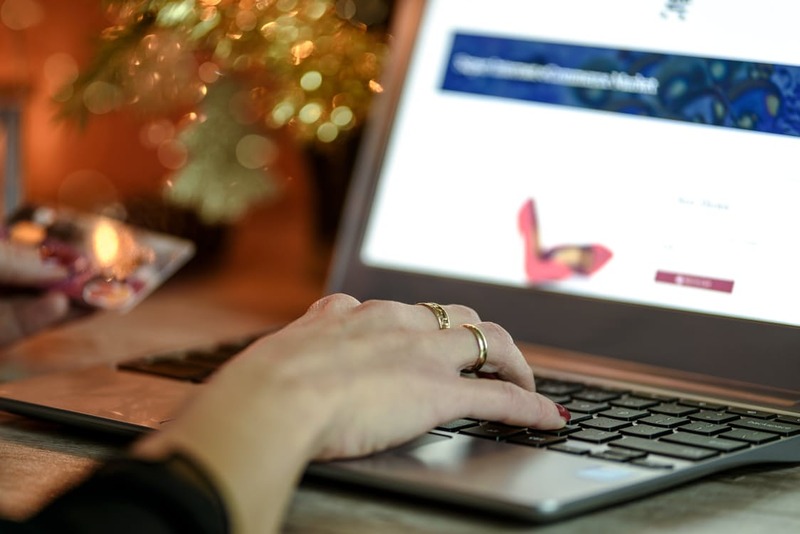 We know that throughout the year there are times when some risks are higher than others so be sure to bookmark this page for timely information about tax identity theft, sweetheart scams, Spring travel tips and more. Your first step is to identify the type of identity theft that has occurred (financial, governmental, medical, or criminal). If you are unsure, contact the Identity Theft Resource Center toll-free at 888.400.5530. Next, be sure to check your credit report for any suspicious activity including different addresses, mistaken date of birth, and new credit or accounts. Experian surveyed more than 1,000 U.S. adults this fall to learn about their holiday shopping habits. 43% of consumers who had their identity stolen say it happened while shopping online during the holidays. Experian proudly sponsors and provides financial support to the ITRC. The ITRC may feature certain products offered by its sponsors. We believe these products, as well as similar products generally available in the market, may be appropriate for use by consumers or businesses to reduce the risk of fraud and/or identity theft. We do not test these products and therefore do not endorse or guarantee the performance or efficacy of any particular product.